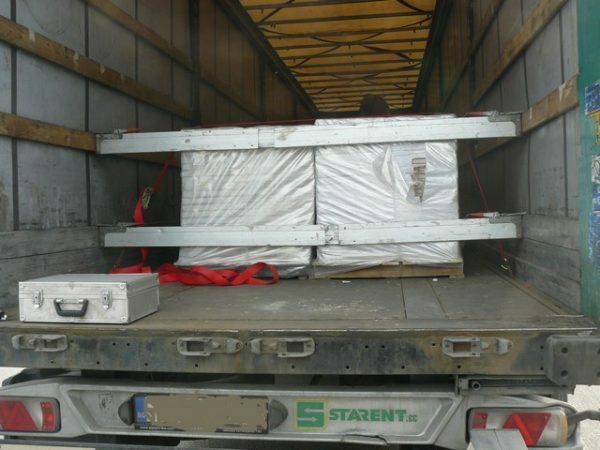 Customs officers from the north-western Bulgarian town of Lom found 423kg of heroin at the Vidin-Calafat border checkpoint in a goods lorry that was transporting terracotta tiles from Bulgaria to the Netherlands, a news conference on May 21 2017 was told. The amount, said by officials to be worth an estimated 63 million leva (about 32.1 million euro) was described at the news conference as a record for Bulgaria. 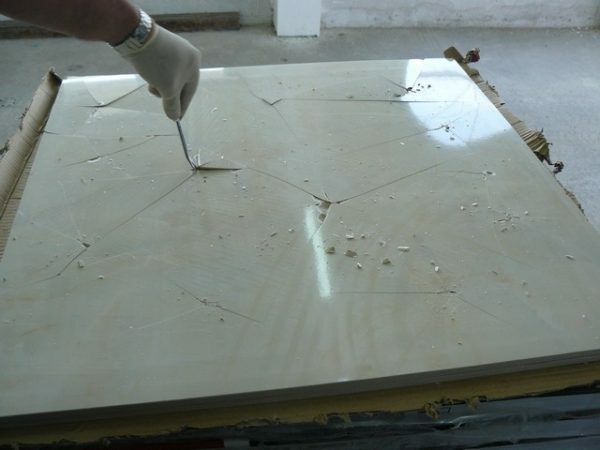 The Customs officers examined the boxes of terracotta tiles and found a substance concealed in a number of the tiles, which chemical tests established to be heroin. The news conference was attended by Prosecutor-General Sotir Tsatsarov, recently-appointed Customs Agency head and former Interior Ministry chief secretary Georgi Kostov, and newly-appointed Interior Ministry chief secretary, former Sofia police chief Mladen Marinov.